The graphic design plays an important role in today’s modern competitive global environment. 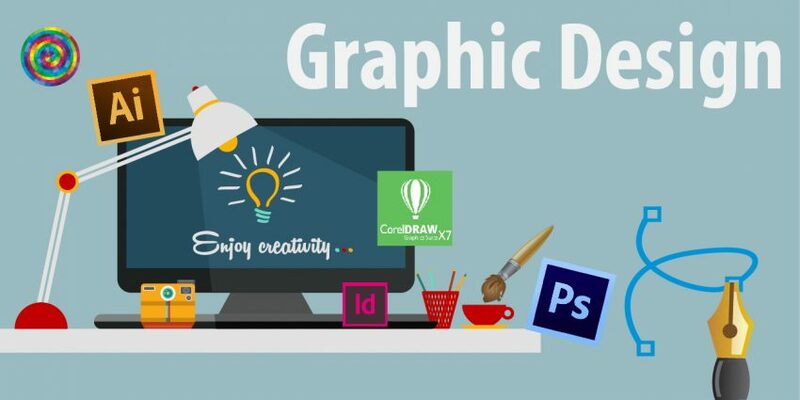 Graphics design is the art of visual communication, or we can say that the visual representation of ideas which is essential for any business. It involves synergizing the complexity of a topic or a brief with visual simplicity. It is all about blending analytics with creative thinking. In this process, graphic designers had to combine words, images, and typography and page layout techniques to get the final outcome. Most of the times it so happens that words cannot effectively convey information. Or rather it can be done more interestingly with pictures. It is at such times graphic designers can play an important role in conveying information through attractive documentation and corporate presentations. A thoughtful design and product explanation videos capture the audience’s or a potential customer’s attention. An interactive documentation and corporate presentations helps in developing projects’ focus, provides a vision or buy-in, keeps clients engaged and keeps everyone on track during the product journey. Combining all these, we can say they are recipes for replicating good results. Graphic designers plays a crucial role for letting all of these happen. The next level of Graphic designing is the Motion design. It’s a fascinating field of design and using it can create stunning videos that captivate audience and thus can be used to develop product explanation videos. There are also few Consultancy companies which provides such type of designing works. Many training courses are now being started for the field of Graphic design. There are very good career options in Consultancy companies that work on graphic design, multimedia and motion design. The demand for graphic designers is continuously growing in the present world, and thus training courses are also gaining more importance.